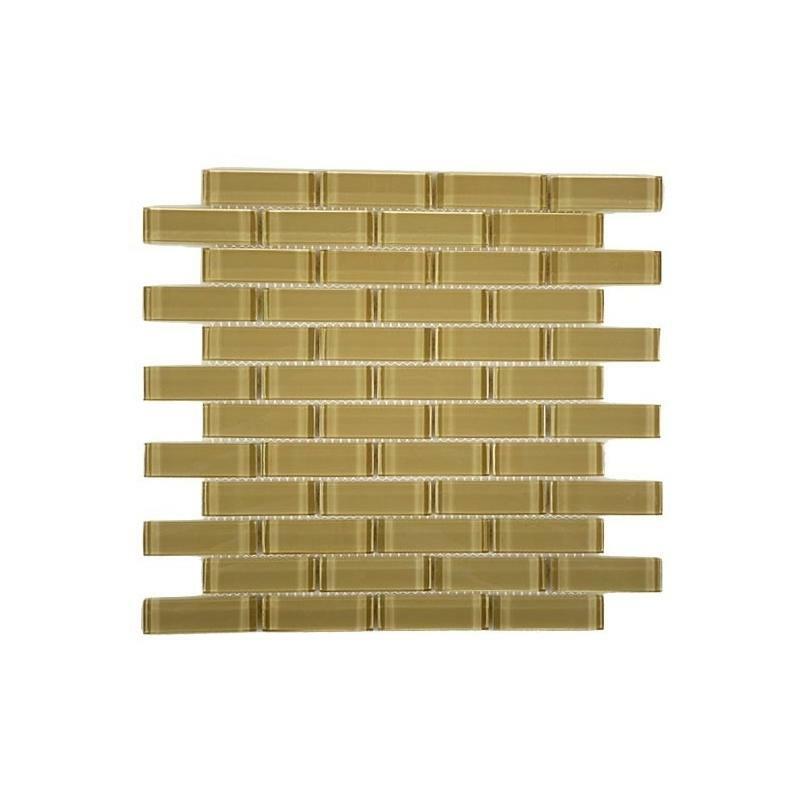 This product was the crowning touch to our kitchen reno. 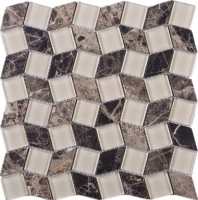 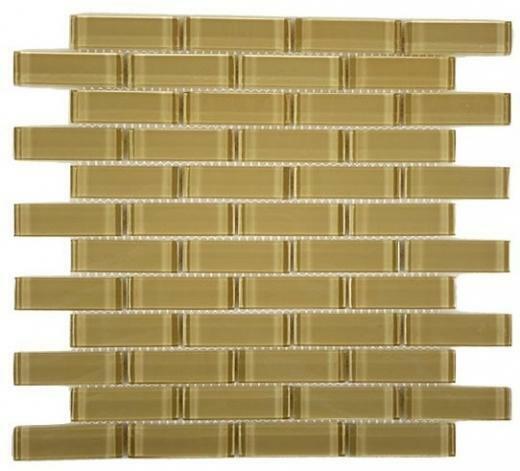 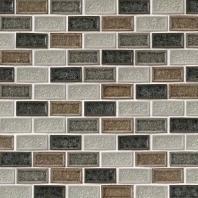 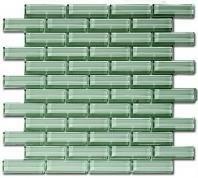 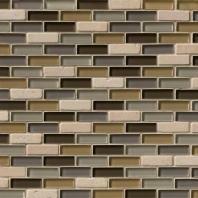 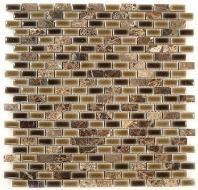 Glass mosaics make a great modern backsplash. 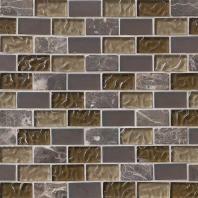 The coffee color works with the color scheme of our cabinets and countertops.